One of the perks I get in writing for POC is that I learn so much in every article that I write. 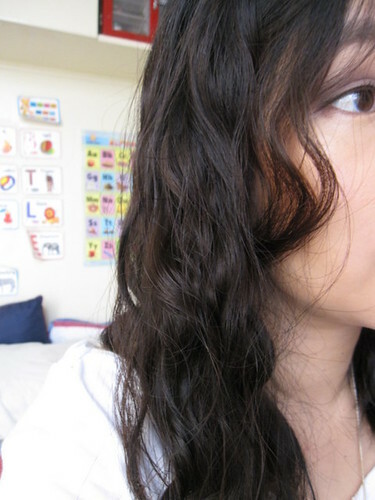 I recently wrote one on how to achieve curly hair but I think it's not yet up. My favorite from the techniques I discovered from my research is this tight twists technique to achieve beach waves. So I decided to try it before I attended an event a while ago. It's very easy I tell you. Just prep your hair using a volumizing mousse or a curl booster to help hold the curls. Section your hair. Make super tight twists with each section. 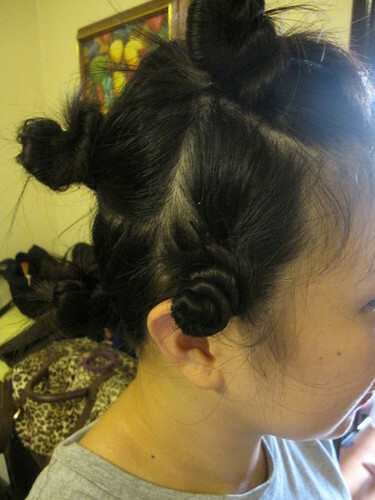 You can use a hairpin to secure each twists. Blowdry each twists for about 2 minutes each. Heat makes the curling process faster. 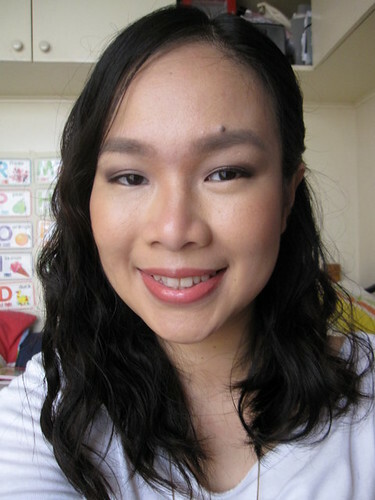 It's not perfect for the first time because I think I overapplied the curl booster but I still liked the result. Not my usual straight hair or the too tight curls. Try it and let me know if you liked it too :) Enjoy the long weekend to all my Philippine readers! Ang ganda Kim! Bagay mo!!! !